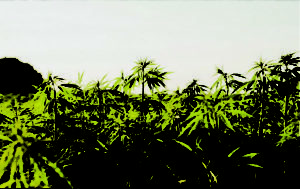 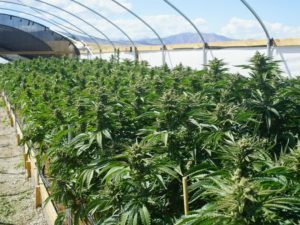 The Bay Mills Executive Council adopted an ordinance April 8 allowing people to cultivate, possess, and use cannabis. 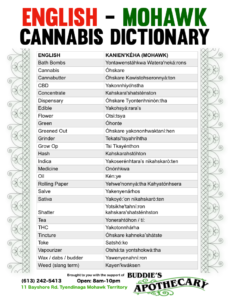 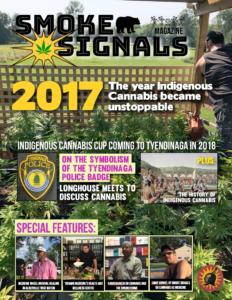 The General Tribal Council – the governing body of the tribe – voted in favour of legalizing cannabis In January, authorizing the Bay Mills Executive Council to create an ordinance within 90 days of that vote. 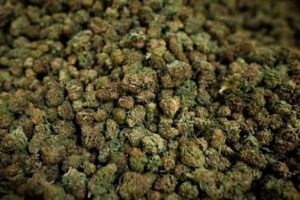 The ordinance mirrors a move to legalize recreational cannabis in the state of Michigan this past November. 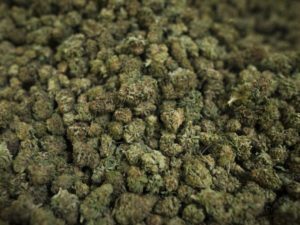 Under the tribe’s new law, people who are 21 years of age or older are able to use cannabis recreationally, but will not be permitted to use it in public. 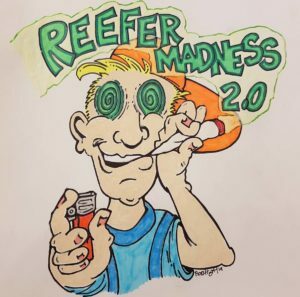 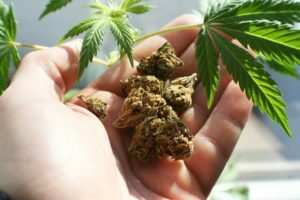 People with prior tribal court convictions for cannabis-related offences can also move to have those convictions vacated. 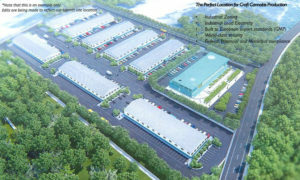 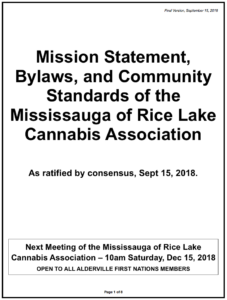 Commercial cannabis businesses, so far, are not permitted in the community. 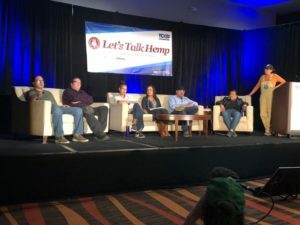 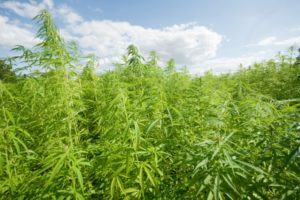 The National Congress of American Indians passed a resolution in 2016 requesting U.S. Congress to respect tribal sovereignty when it comes to making decisions surrounding the regulation, cultivation and sale of cannabis. 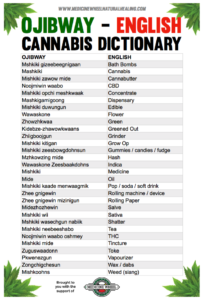 Meanwhile, guidelines for the sale of cannabis in Ontario’s First Nations remain hazy. 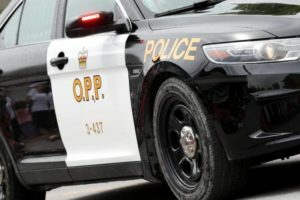 This past January, six people were charged under the Cannabis Act after two cannabis retail outlets in Wahnapitae First Nation were searched by members of Anishinabek Police Service (APS) and Ontario Provincial Police (OPP). 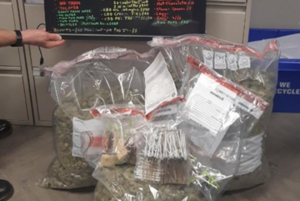 More than $150,000 in cannabis products and nearly $17,000 in Canadian currency was seized from the two cannabis shops as a result of OPP and APS officers executing search warrants. 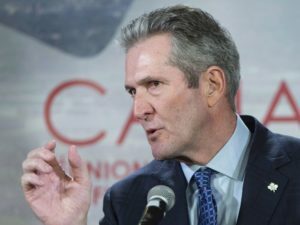 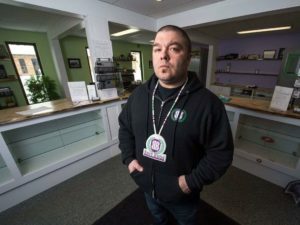 But many First Nations across Canada have already passed their own cannabis laws. 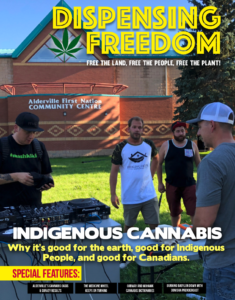 This past December, Mississauga First Nation (MFN) chief and council voted in favour of having one band-run cannabis retail outlet in its community, following public consultations and the establishment of a cannabis committee. 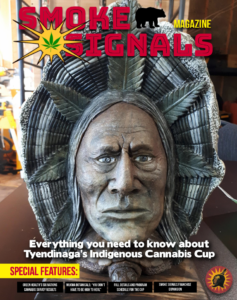 Last summer, MFN Chief Reg Niganobe told SooToday that Mississauga First Nation decided to come up with its own on-reserve solutions for cannabis because the community isn’t tied to provincial legislation. 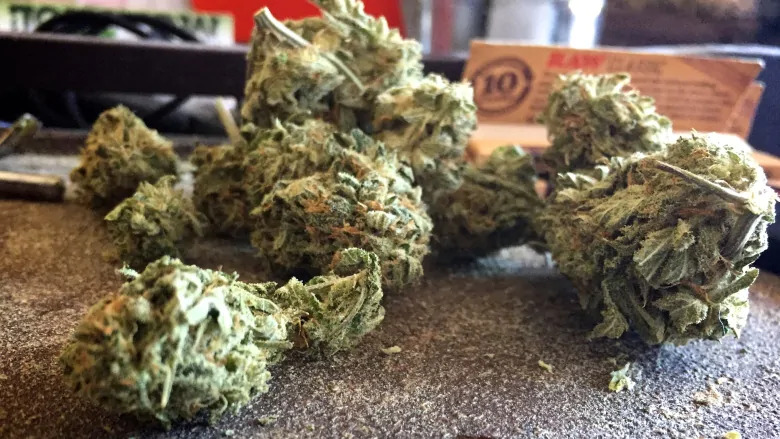 In Ontario, private retail licences for cannabis are handled by the Alcohol and Gaming Commission of Ontario (AGCO). 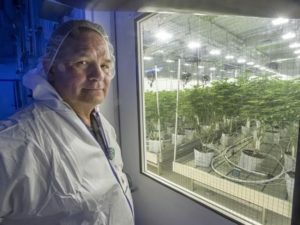 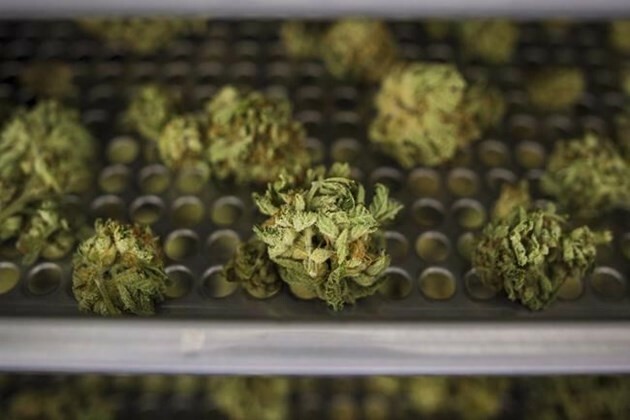 The office of Ontario Attorney General Caroline Mulroney told Global News this past fall that First Nations require a band council resolution in order to be authorized for a cannabis retail outlet by AGCO. 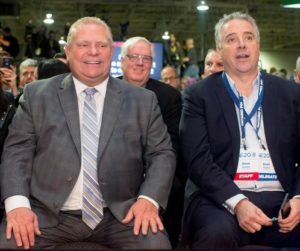 “Any store located within a First Nations reserve would require approval by the communities’ Chief and Council by way of a band council resolution before the AGCO issues a retail store authorization,” Mulroney’s office said in a statement to Global News.